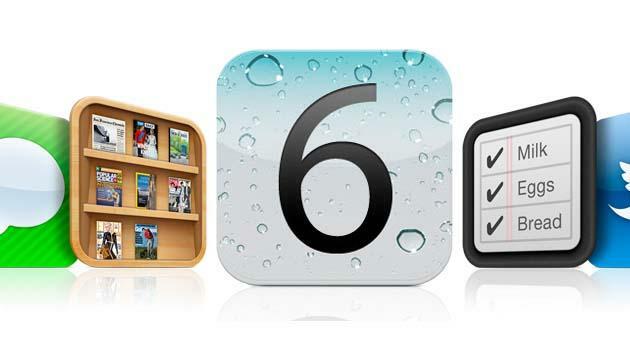 Apple has opened the iOS 6 vault and plenty of expected and unexpected features came spilling out. While we’ve only begun to brush the surface of everything new to iOS 6, here’s a quick look at the biggest changes hitting your iPhones (3GS and up). The new OS will be available on September 19 and we’ll bring you all the information you need to upgrade. 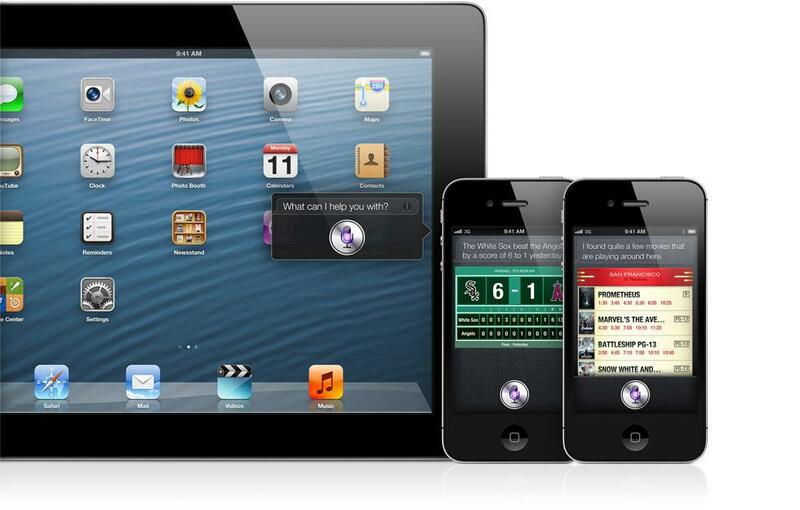 When Siri was first introduced, it was the hot new iPhone 4 feature. While it certainly stole the announcement day spotlight, it’s since been criticized for failing to integrate with more apps to further its use. Lucky for us, iOS 6 has come along to right these wrongs. Siri works with Yelp and Opentable now, as well as Fandango. It’s also now able to launch apps, a long-requested feature. Siri has gotten smarter throughout the last eight months: you can request more specific information from Siri — during today’s press conference, Apple demoed Siri’s ability to recall sports news from the night before, or many years past (i.e., who has the highest batting average in the history of baseball?). Perhaps the biggest step for the voice assistant software is that it’s seeing some big-time integration with car makers: BMW, Audi, Jaguar, Mercedes, and GM are among the manufacturers that will support Siri for instant, hands-free, in-car use. Finally, Siri is making its way to the iPad. It’s been a long-time coming, and if Siri can show up in your car, it can certainly show up on the tablet. In another announcement we all saw coming from a mile away, iOS 6 will sport native Facebook integration. Like iOS 5 did with Twitter, Facebook will be baked in to every element of the iPhone so you can instantly post photos, your location, or links. Facebook will also help out Apple with its App Store problem. Users will be able to see what apps their Facebook friends are using and liking, so iOS can leverage the relevancy of Facebook in order to spur better recommendations. This mechanism will also work with content like music, TV, and movies. The contact list will also be getting Facebook-infused, and the iCal will sport Facebook events and birthdays automatically. The phone app has gotten a little facelift. It’s a subtle but important change that allows you to better communicate with all those calls you have to hit ignore for — you can send a ping indicating you can’t talk, or are on your way, or create your own custom message. There’s also a new “Do Not Disturb” mode so you can turn all alerts off at night — if a call is repeatedly being made to your phone, it will be treated as an emergency call and pushed through. 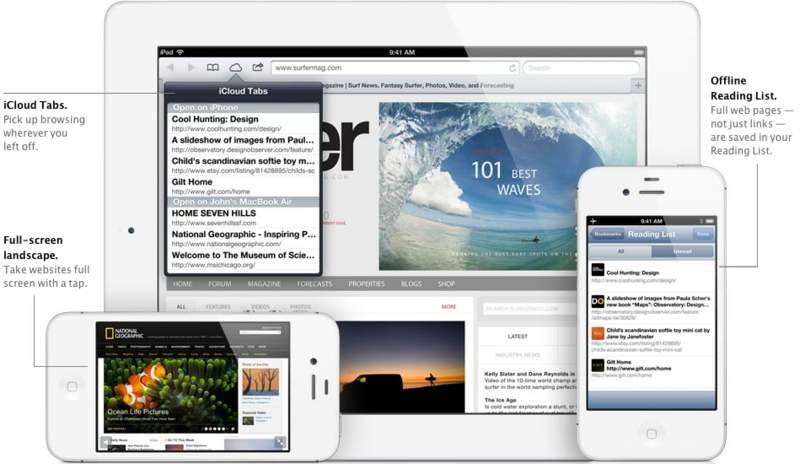 Safari, while quite popular thanks to the iPhone’s reach, is hardly the best mobile browser experience out there. Now come a few crucial tweaks: you can add content to an offline reading list which automatically downloads it and caches the story. There’s also a new addition that developers and Web publishers will probably start thanking their lucky stars for. Smart App Banners are now available for site’s that have iOS apps. If a reader access your site via Safari, a prompt to direct them to the corresponding app in the App Store will appear. If the reader goes ahead and downloads it, they can pick up reading in the app right where they left off on the mobile site. Users will also now be able to upload photos to Web forms on the iPhone, a feature that’s been long-missing. Apple has hardly cornered the photo-sharing market, but it’s still hammering away on making its proprietary photo product more accessible. You can now create shared Photo Streams with your friends. Commenting is enabled as well. The update will apply to Photo Stream across devices and platforms as well: Mac, Apple TV, and Web will all let you access these shared galleries. 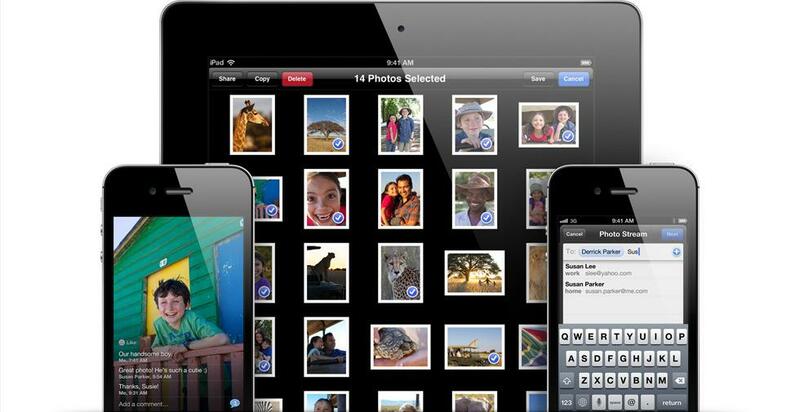 With iOS 6 you’ll be able to make Facetime video calls over your cellular network instead of requiring Wi-Fi. And if you’re lucky enough to be using an iPhone 5 or iPad 3, you can use Facetime over 4G LTE. The iPhone 4S will also work with Facetime over 3G. Older devices won’t be able to take advantage. Keep in mind that some carriers may require you to change your data plan in order to use Facetime over your cellular network. For example, AT&T will limit Facetime over 3G or 4G to devices on Mobile Share plans. Verizon has said that it doesn’t intend to charge for the service, however. 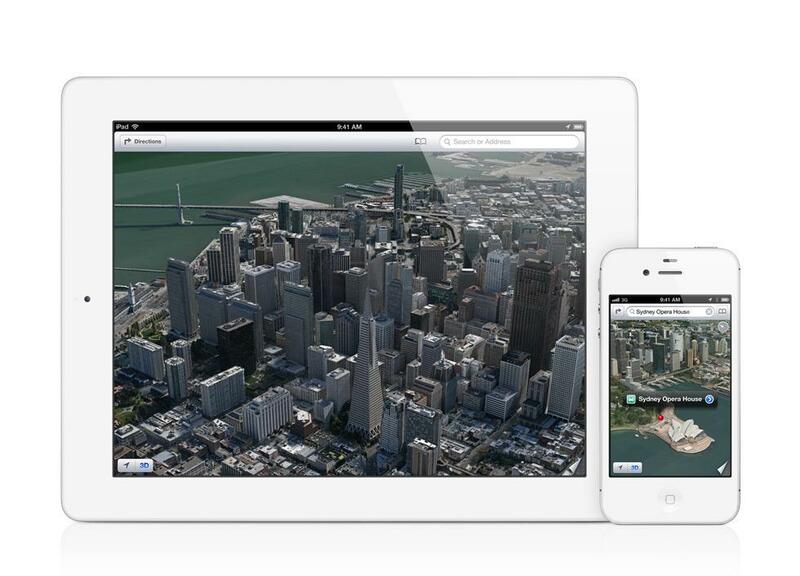 And with those words Apple launched its attack on Google Maps, which unveiled its own updates last week. The Apple client appears to be a competitive attempt, with Yelp integration and real-time traffic reporting, which Apple says its using anonymous crowd-sourced data to create. Turn-by-turn navigation is also built-in, which is naturally voiced by Siri. The application can also re-route you depending on the traffic situation, and it will also offer up an ETA and offer answers along the way (again, thanks to Siri). It’s all operable from the lock screen. Apple outfitted Maps with 3D capability, called Flyover, from which you can find pop-up displays showing reviews and ratings of locations. Apple said that the best apps for metro transit are made by third party developers, and that Apple has used this data. Passbook is a new app for iOS that acts like simplified version of a digital wallet. 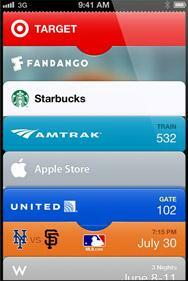 You can store e-passes and cards in Passbook: Starbucks cards, boarding passes, Fandango purchases, etc. The interface looks like a stack of — surprise — credit cards, where you can immediately view your balance from. It’s a really nice, simple way to store electronic accounts and digging to redeem your smartphone-supported purchases just got a whole lot easier. There’s now a built-in panorama option to capture 240 degrees in one seamless high definition image. A range of new options will allow you to tailor the device for people with physical disabilities, children, and people with learning disabilities. Guided Access allows you to turn off touch input on certain portions of the screen and disable the Home button. There are also a few new options designed for people with visual impairments or hearing difficulties. You can now set up a VIP list to ensure you never miss emails from specific people. It’s also easier than before to attach videos and photos to emails. You can now simply swipe down to refresh your inbox, just like many third-party apps. You can now easily share your location with friends and family if you use the Find My Friends feature. Anyone sharing their location with you will appear on a map. 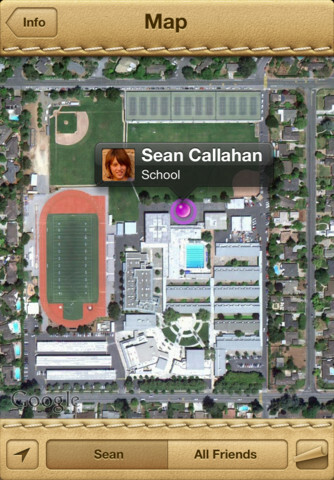 You can also set up location-based alerts, so, for example, you’ll know when your kids leave school. With Find My iPhone you can remotely lock your device, track its location on a map, and send it a message so it displays a contact number of your choice.